On March 1st, KXC gathered at the iconic gig venue, Scala, right in the heart of their community in King’s Cross, London, UK to worship, pray and record their new album ‘All Things New’. Recording took place in the wake of sudden tragic news that the producer Andrew Jackson (Jesus Culture, Matt Redman, Kari Jobe, Michael W. Smith, Bethel Music), who flew to the UK for the recording, died shortly after landing, aged only 29! Andrew’s team made the courageous decision that they wanted to continue and finish the project as a way of honouring him. 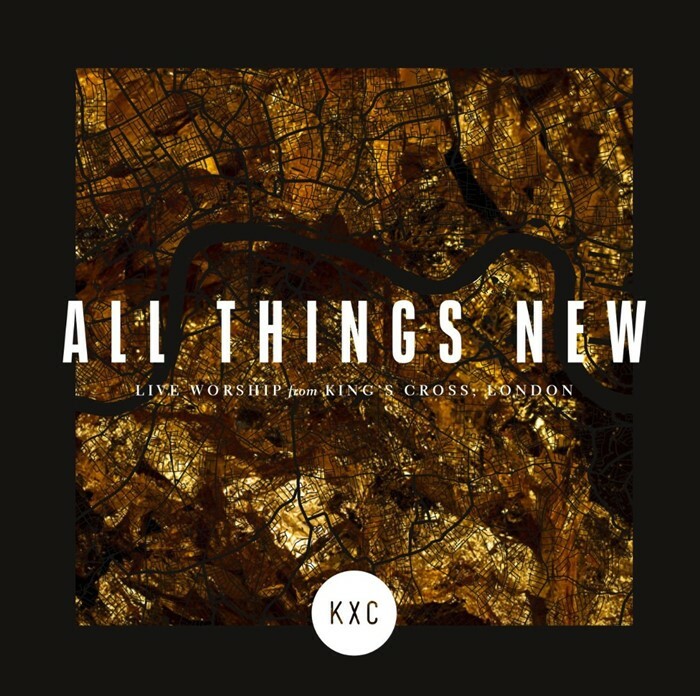 Pete Hughes, leader of KXC shares these insights from that moment “I hope this album enables people to know that whatever they’re going through, God is with them, God is good, and his love for them will endure forever.” ‘All Things New’ is a prayer of hope to arise in the darkest places and a song of deliverance for those in the worst situations imaginable. ‘Be Lifted Up’ is about choosing to put Jesus at the highest place in our lives. We all worship something or someone...but only Jesus can bring true life and freedom. We wanted the whole church to feel a part of it, so we did this event in Scarla right in the middle of Kings Cross. We tried to make the night feel first and foremost a worship and prayer night.